Canstar Home Loan Star Ratings uses a sophisticated and unique ratings methodology that compares both Cost and Features across home loan products. Canstar star ratings represent a shortlist of financial products, enabling consumers to narrow their search to products. 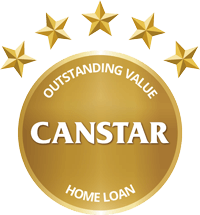 Canstar Home Loan Star Ratings are a transparent analysis comparing all types of home loan products. 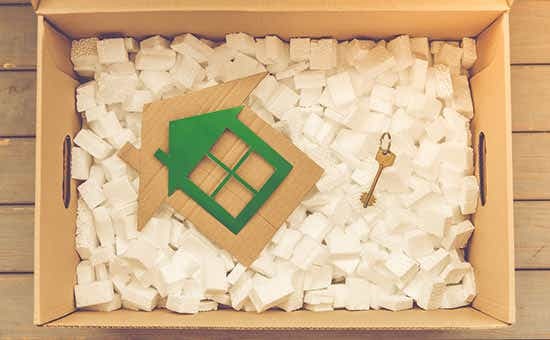 Looking to get ahead of your home loan interest repayments? Canstar has identified four useful features that can save you thousands over the life of your loan.